Photo 94 of 195 - U12 Boys team Nov 2014. Left to right: Henry Hildreth, James Bojar, Arthur Webster-Jones, Tom Hall, Conner Wilkinson, Ben Sherwood, Jack Norton and Sam Kelly. 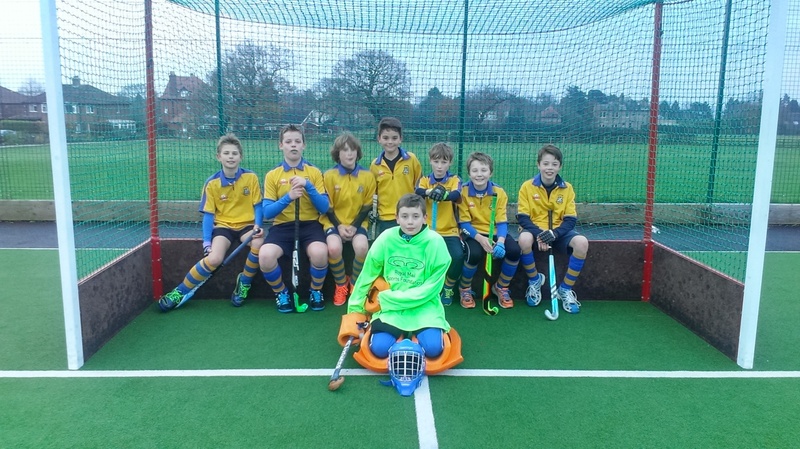 U12 Boys team Nov 2014. Left to right: Henry Hildreth, James Bojar, Arthur Webster-Jones, Tom Hall, Conner Wilkinson, Ben Sherwood, Jack Norton and Sam Kelly.